Listen to a new freestyle from Michigan newcomer Meko Supreme called "Back Off Road." 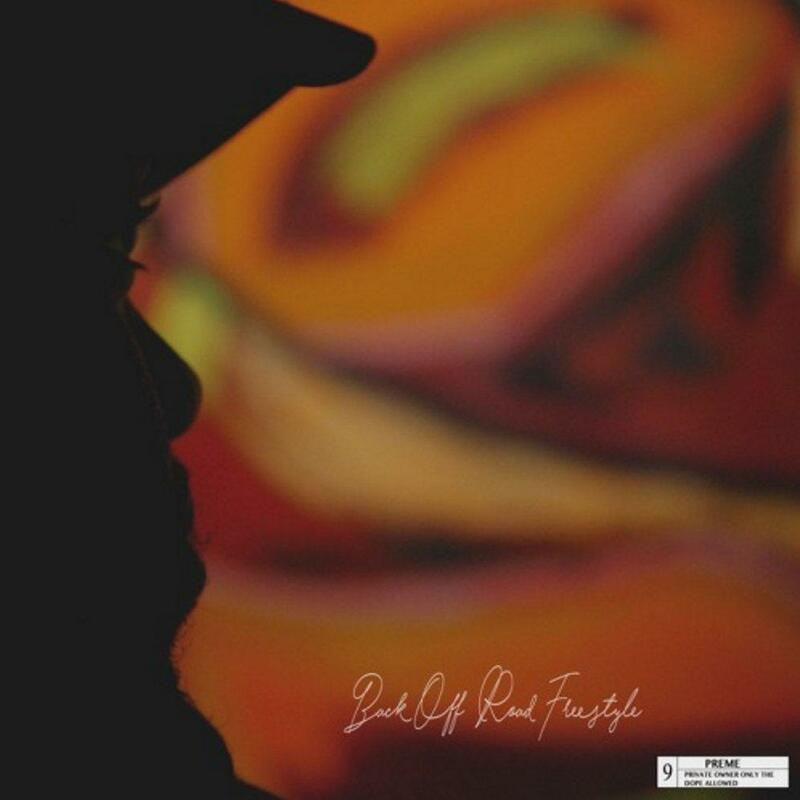 Over some sampled production from Redz, Meko shows off his laid back delivery & slick wordplay, while addressing the ladies & streets in the process. No word yet as for this will end up, but hopefully there’s more on the way or better yet a project for that matter. Take a listen and let us know what you think. If you’re fan, be sure to give Meko a follow on twitter @MekoSupreme for all his latest news & music updates.